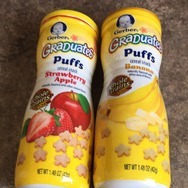 Gerber Graduates Puffs Cereal Snack Peach Recommended? You Betcha! 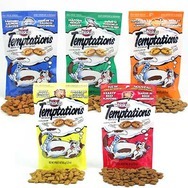 Temptations Cat Treats Recommended? 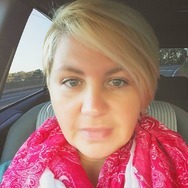 You Betcha! 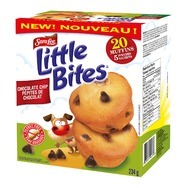 Sara Lee Little Bites Chocolate Chip Muffins Recommended? You Betcha! 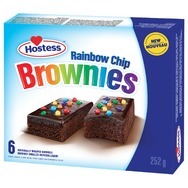 Hostess Rainbow Chip Brownies Recommended? 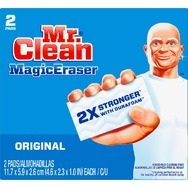 You Betcha!